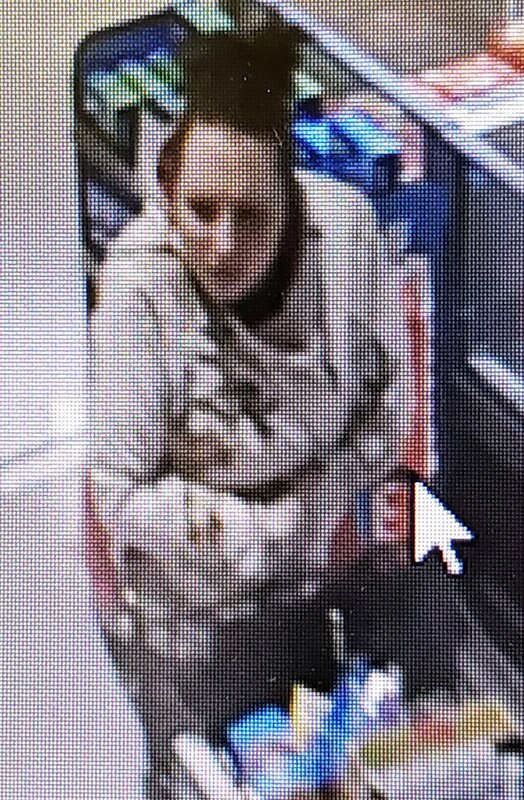 OPP are requesting the public’s assistance in identifying these alleged suspects involved in a theft from a grocery store in Tecumseh, ON. If you recognize these suspects, or have any information about this case call OPP. If you wish to remain anonymous call Crime Stoppers- 519-258-8477 or submit a tip online at catchcrooks.com. 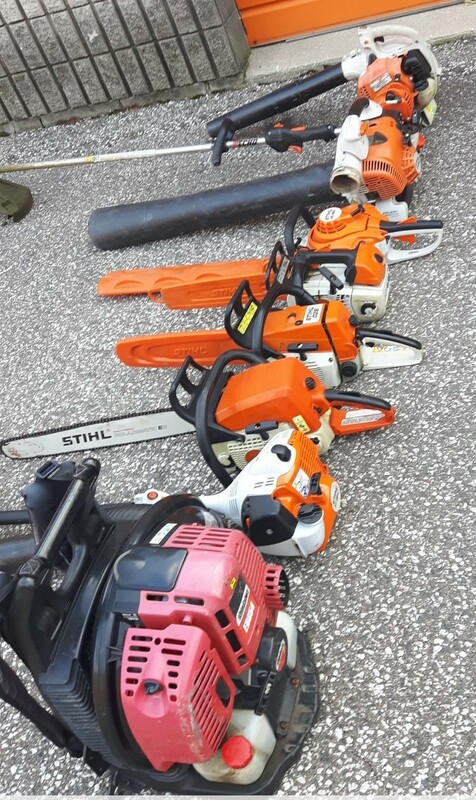 On April 9th, 2019 at approximately 6:00am , suspects entered the yard of a business located in the 5000 block of Walker Rd. 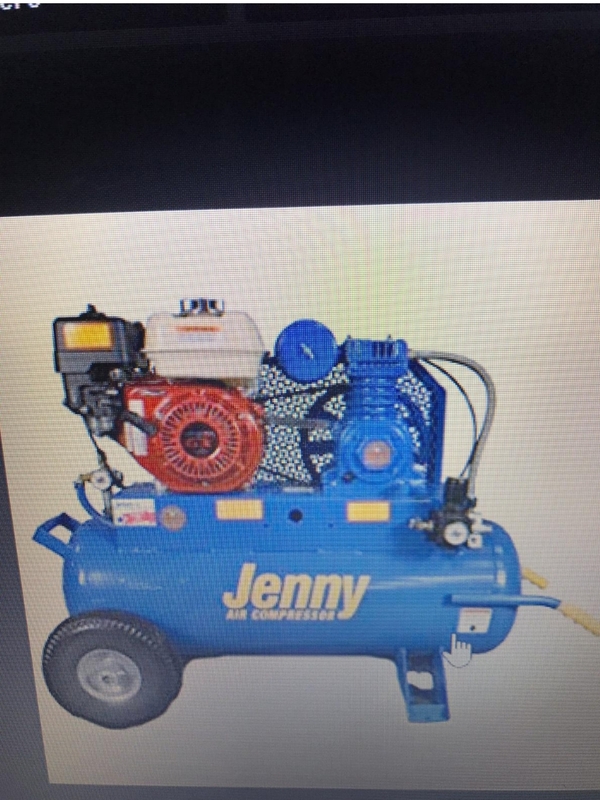 A Jenny Air Compressor was stolen from the property along with other accessories valued at $5000. The suspects were operating a black 4-door sedan. If you have information on this case call OPP or Crime Stoppers to remain anonymous at 519-258-8477 or submit a tip online at catchcrooks.com. If you missed our AM800 Crime of the Week, check it out here. Crime Stoppers is ALWAYS anonymous, you won’t have to go to court and you could earn a cash reward. Did you miss our AM800 Crime of the Week? Check out our AM800 Crime of the Week right here, our Crime Stoppers 26th Annual Game Dinner is coming soon and tickets are on sale now. Get yours today.